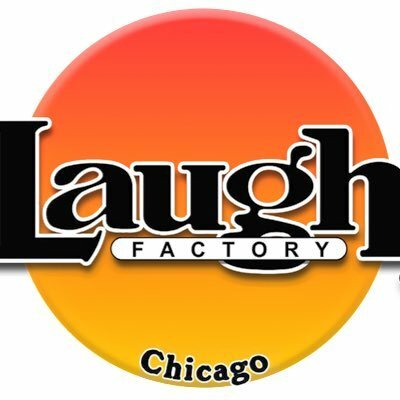 Comedy Of Chicago: Liza Treyger at Zanies! 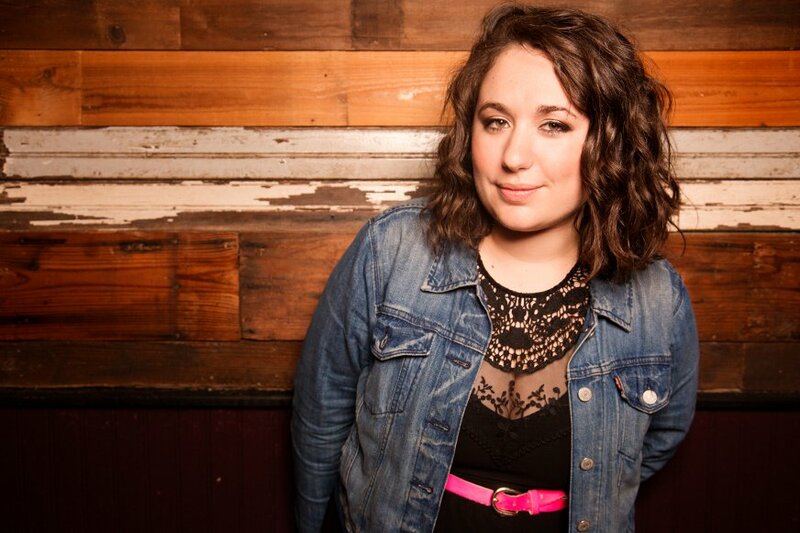 Chicago's Iconic comedy club Zanies continues it's "Welcome Home Series" with comic Liza Treyger this weekend. Treyger is a Chicago bred stand-up comic who now resides in NYC. Her smart, dark and self-aware comedy has gotten her praise in rolling stone and on Comedy central, the New York Comedy Festival and named in numorous lists as one of America's hot up & coming new comics to watch. Treyger has also performed at the Just For Laughs Festival, appeared on Adam Devine’s House Party, Chelsea Lately and is a cast member on MTV2’s Joking Off. She only has 2 nights left at Zanies - So jump to it! 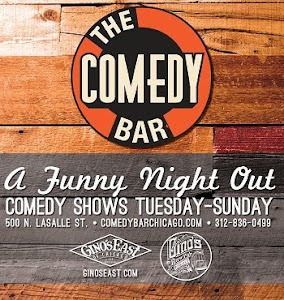 LATE NIGHT SPECIAL, use promo code: LIZAFRIDAY to receive half off tickets for the 10:30 show tonight! Get your tickets now.